Banks are an essential institution in the United States and across the world. Companies and consumers of all types depend on banks, credit unions and other financial service providers to safeguard and help them manage their financial assets. As with a range of other industries, banks are focused on providing the best customer experience possible for their clients. As more banking processes are migrated away from manual activities and towards network connectivity-dependent applications and online platforms, ensuring support for these programs becomes absolutely essential. Due to this and other trends and requirements, the financial service industry has very specific needs when it comes to their WANs. Today, we’ll take a look at those needs, as well as how an SD-WAN solution from Talari Networks can help address these demands. According to a recent report from the Federal Deposit Insurance Corporation, there are currently just under 95,000 bank branches across the country. What’s more, many banks have a considerable presence in the U.S., including Wells Fargo, which boasts more than 6,000 branch locations. JPMorgan Chase and Bank of America came in tied for second, with over 5,000 branches each. The leaders in terms of number of bank branches also top the charts when it comes to deposits. Overall, Bank of America, JPMorgan Chase and Wells Fargo see more than $1 trillion in deposits each year. With so many locations and so much money in the mix, it’s essential that the employees at these branches have access to the tools they need to assist clients and manage their financial assets. Overall, reliable access and top-notch performance are critical here – if network-dependent systems like the bank’s database of client information or its ATM system is unavailable, processes at the bank could come to a screeching halt. 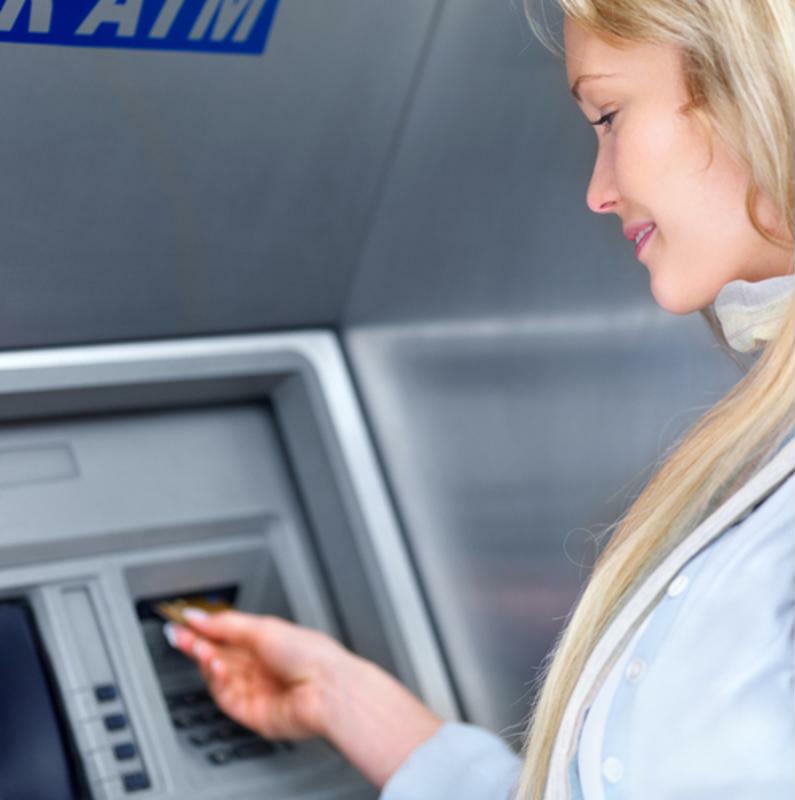 ATM and other self-service banking capabilities depend on robust WAN support. What do banks need from their network? With so much at stake, banks cannot simply set up a single network connection and call it a day. There are very specific requirements that these teams must address, particularly when it comes to each branch location. Support for self-service banking: Where in the past, ATMs have had very limited withdraw capabilities, today’s automatic machines are very much self-service terminals that clients can use for nearly all of their banking needs. The vast majority of the top banks have these self-service ATMs in place, enabling customers to skip the line and pay bills, deposit checks, open new accounts or apply for loans all from the ATM screen. However, as with many of the other systems at bank branches, these advanced ATMs are completely dependent on network support. In this way, their availability and performance is tied to the WAN. Should the network go down for a short or extended period of time, or become clogged by other, unprioritized data packets, these machines could become incredibly slow, or altogether unusable. Robust, diverse connectivity and management: Bank branches also need several network paths in the form of diverse connections. Many banks still have legacy MPLS or T1 circuits in place, which are incredibly reliable, but are also very costly. Another option is to utilize broadband Internet. In many cases, banks have introduced broadband solutions in order to supplement their existing T1 or MPLS lines. However, Internet alternatives do not come without their own challenges. These lines can come with weak SLAs and can be prone to poor performance or frequent outages. For these reasons, it’s not enough to simply have the connectivity in place. Bank branches require a solution that will help them gain visibility into all paths across the network, as well as a way to prioritize traffic and manage their connectivity overall. This is where an SD-WAN solution, like the industry-leading technology provided by Talari Networks, becomes so essential. An SD-WAN is critical in today’s banking sector, helping branch locations get the support they need for the important activities and capabilities that keep the operation in business. What’s more, an SD-WAN solution comes with numerous advantages for banks and their branches specifically. In other words, SD-WAN technology can really bring bank locations into the future. An SD-WAN from Talari Networks enables visibility into all network activity, and allows the company’s central IT team to establish custom protocols for prioritizing traffic. The solution also measures every available link – from MPLS to broadband – for latency, jitter, packet loss and availability, enabling it to make intelligent decisions about the treatment of each data packet according to current network conditions. Best of all, an SD-WAN can also allow for remote management from the bank’s headquarters. This is paramount, as most bank branches do not have their own IT teams in place. Overall, SD-WAN technology provides the reliable access, intelligent management and visibility that today’s banking industry requires at its branch locations. To find out more about how our SD-WAN benefits banks, check out these case study about deployments at Lake Area Bank and Roundbank. For a custom demonstration of our solution, contact Talari Networks today.